For over 30 years Chester County residents have trusted the dental practice of Dr. Robert Schwan, who transforms dental care with state-of-the-art technology in a friendly, customer focused atmosphere. Voted Top Dentist in the MainLine from 2008-2015 — find out why people rave about Dr. Schwan’s West Chester Dental Office. When looking for experienced Cosmetic & Family Dentist in West Chester Pennsylvania, Dr. Schwan often comes to mind. 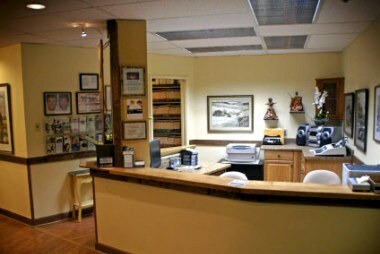 When you visit us, you will be treated with care by our friendly staff, who are here to help you every step of the way. Patients trust Dr. Schwan to provide personalized dental care in a relaxed, friendly atmosphere. 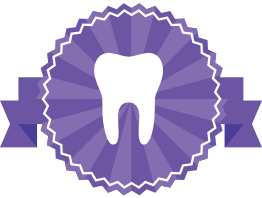 His office offers a comprehensive list of services covering family general dentistry, cosmetic dentistry and restorative dental treatments. Obstructive sleep apnea is the most common sleep apnea diagnosis that, if you don't get it treated can lead to significant health risks. Find out how we can help you. 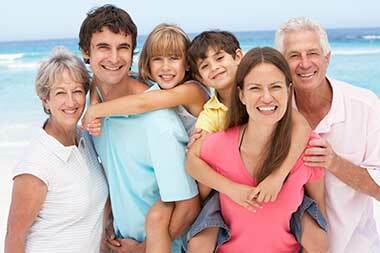 Why Choose Dr. Schwan and his West Chester team of dental professionals? Don’t take our word for it, let our happy & satisfied patients convince you themselves. Learn more about the West Chester dental office of Dr. Robert Schwan D.M.D that has been serving the dental health needs of Chester County residents for over 30 years. Need to get in touch with Dr. Schwan's office? Drop us a line and we will be in touch! Dr. Schwan would love to hear from you and answer any questions you might have about what makes the Dr. Schwan patient experience a memorable one. Contact our office today, and we will get in touch with you soon!